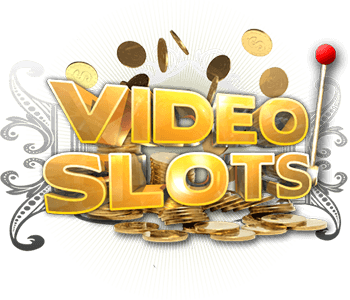 As clearly stated by the name, this WMS Gaming’s video slot is based around Greek gods. Featured in this game are a number of characters all of which have their own individual powers, which adds to the options when arriving at the bonus feature. 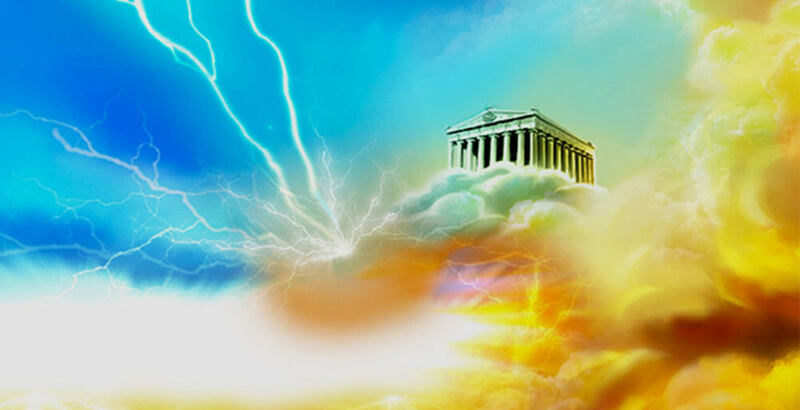 Clearly though, the main god here is Zeus himself and considering he was top god and ruler of Mount Olympus, it seems only fitting that he have the starring role in this slot game. 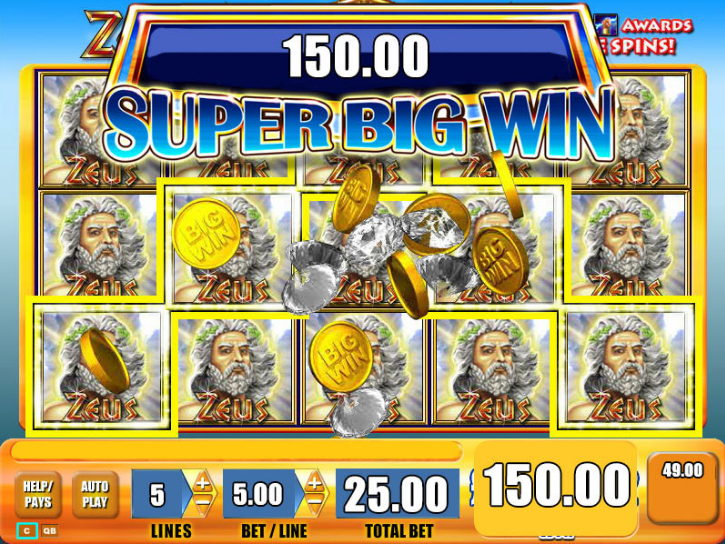 Zeus I, with five reels and thirty paylines, is set in Olympus. The reels themselves are featured with a golden box along with the Pantheon-esque structure, Mount Olympus, and the home of the gods sitting neatly at the top. A bright blue sky rounds off this godly tableau with a few wisps of clouds encircling the golden building at the top to give the impression of height. The game features eleven symbols and happily, all are original design with no low-value playing card symbols visible anywhere. The symbols all have different values; in order of lowest to highest there is a wreath, silver coin, a gold coin, vase, harp, helmet, ship, Pegasus the winged horse, and finally Zeus, king of the gods, paying out at 17x the original bet. These are all relatively simply designed and are featured on cream-colored reels contrasting nicely with the azure sky. An ambient music accompanies the game played on an instrument that sounds rather like a xylophone and seems consistent with the time period represented in the game. As with several other slots, there are a few little details to hash out at the start before getting immersed in the game play. 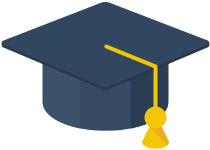 Players should first check how much they are betting. The Zeus I offers a coin value range of 0.01 to 5 and can be simply changed by clicking on the ‘coin value’ button. Setting up and knowing the minimum and maximum bets is also important and these range between 0.30 and 150 coins per spin with all paylines triggered. This is an all-important part of the game, as the amount of the bet per spin can determine the winnings at the end ‒ the higher the original stake, the higher the winning. But the amount bet can also be detrimental to the player’s game as multiple spins at a high stake can reduce the budget very quickly, especially if there are no returns coming from those spins. Keep an eye on the total and play responsibly. There is no progressive jackpot here but the top prize can be a decent 2500 just from one single spin. A mid-variance game, Zeus I keeps the player entertained with lulls and big wins and lots and lots of consistent mid-level wins. Zeus I also has an RTP of 97%, making it one of the higher returns to player games out there. There are a few extra features to go through on this game, but first a need to explain the special symbols available. The Wild is represented by Olympus itself, a silver-fronted columned building rather like Athens Acropolis, whilst the Scatter is the rather apt lightning bolt grasped tightly in a fist (presumably Zeus’ fist), which also triggers the bonus features. Free spins are, of course, on offer. 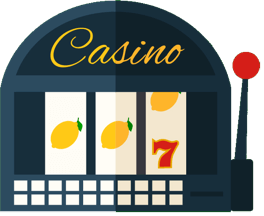 There is a range in the number of free spins possible depending on how many of the lightning bolt Scatter symbols land on the reels. Three Scatters offer up ten free spins, four provide twenty-five, and five Scatters award an exhilarating one hundred free spins accompanied by dramatic fanfare-style music and a sudden change in the background, which transitions from a happy blue to a more foreboding and intense red. However, players shouldn’t get their hopes up, as these one hundred free spins bonus do not happen very often. Of course, when it does, the payouts are huge. And if that wasn’t enough, then is also the possibility to increase the number of spins by spinning and acquiring another minimum of three Scatters. In addition to all this freedom, when the Wilds appearing during the round will become stacked thus increasing the odds of those big winning combinations. There is also a Stacked Zeus feature. 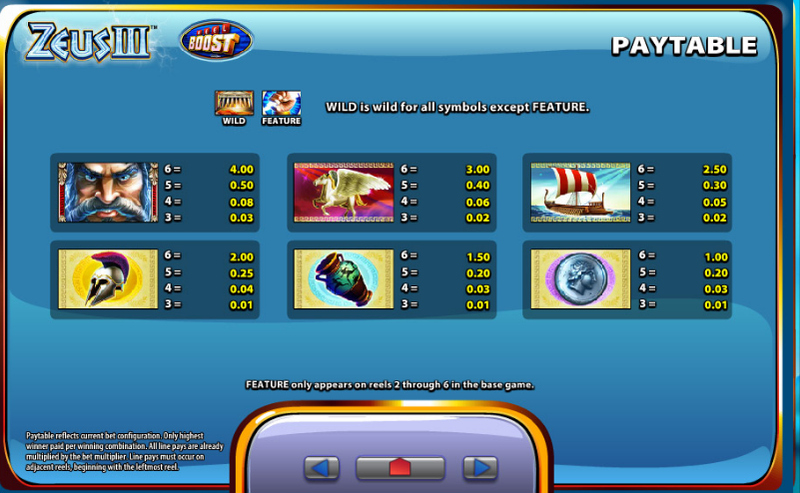 Although the Zeus symbol is not the Wild in the game, when it is stacked, the player is reminded that this truly is a game belonging to Zeus. 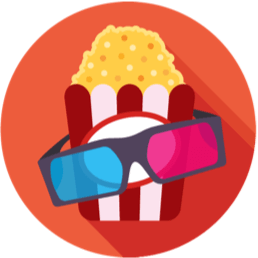 This feature occurs in the base play of the game rather than to need wait to achieve the bonus feature. It also is featured in the free spins round as well. Not having to achieve the bonus feature to reach the stacked feature, does aid in raising the winning streak. 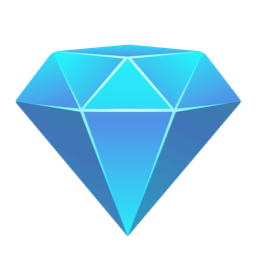 Any extras in the regular game help the player to spend less and win more ‒ a clear bonus in the eyes of any experienced gamer. This game has been in land-based casinos for a long time but has made the transition to the online world extremely smoothly, though perhaps the top winning amount is slightly less than it was before. The graphics may not be as good as others, but it still more than holds its own. 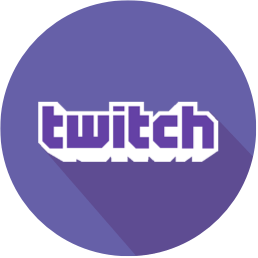 Its online compatibility is excellent and with the ability to play on any device, WMS Gaming has expanded its foothold in the industry and brought this classic game to the attention of a much wider-ranging audience. Whilst nothing too special in the aesthetics department, this game pays out nicely with the free spins appearing to be triggered often, which is an enormous incentive to play this game. With the huge number of free spins available to be won, it is an enticing game by any standards. Even playing with low rolls, the frequency of the free spin round and the stacked Zeus symbols tend to produce consistent wins for the avid player.